I’m pondering creating a “boxed set” of the ebooks for The Last P.I. 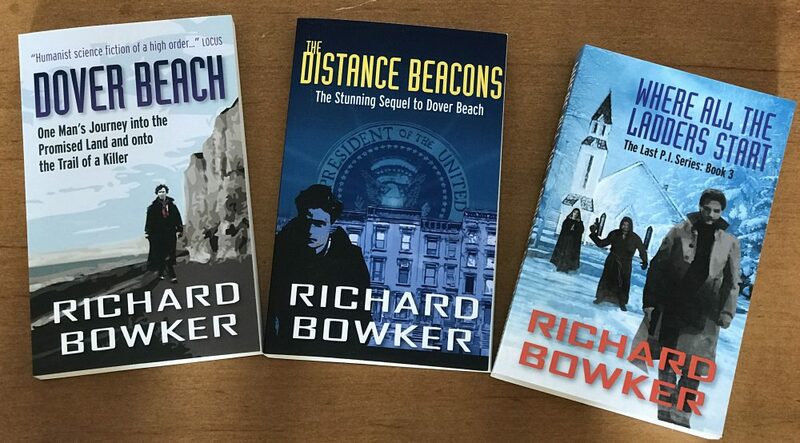 series; it would sell for less than the three books sold individually.The mechanism is fairly straightforward; the only real extra work (and expense) is to create a new cover. There’s lots of this going on nowadays. My publisher says that it would make the series more attractive to Bookbub, which is the main advertising channel for ebooks nowadays. One more way to get the word out. I read through my third draft, picking up more stuff along the way. The stuff keeps getting more and more trivial, but it’s real. Why did I type “here” instead of “hear” in one place? Why did I add the “ue” to “Epilogue” but not to “Prolog”? 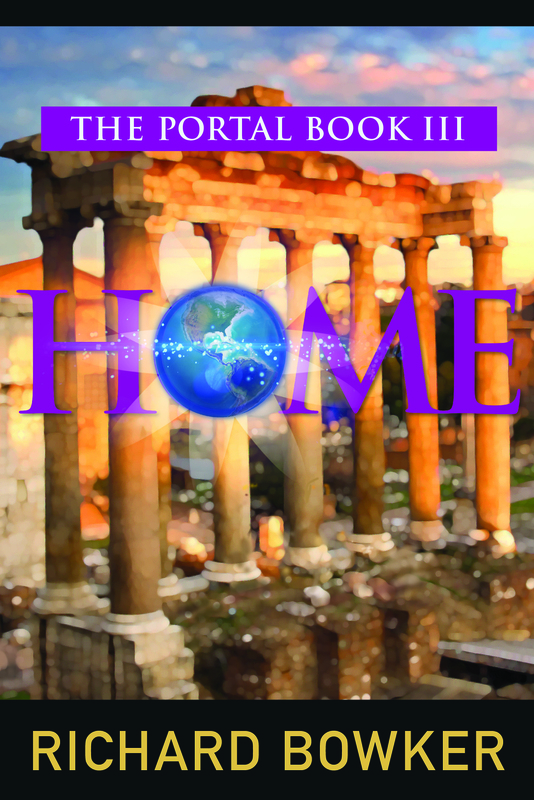 Why did I refer to the city as “Roma” everywhere but in one place, where I used “Rome”? Why did I waver between “goodbye” and “good-bye”? More important, reading straight through let me spot places where I repeated a point I’d already made and places where I failed to make a point I wanted to make. The text feels smoother now. Somehow I managed to add another thousand words. Well, I guess I needed them. Most important, I made final decisions about a few niggling issues that were bothering me. In a large, multi-viewpoint novel, you wonder if you have too many viewpoints, or not enough. Does the story hang together as you shift and shift and shift between viewpoints? In a novel that carries the story forward from two previous novels, have you resolved enough of the questions, have you provided satisfactory resolutions for enough of the characters? Well, you’re never certain, but I’m pretty sure I’m done with this novel, except for a final proofing. Which means I now leave the characters, and the world, behind. Appreciate the congrats, as our president would say. It clocks in at 112K words, down about ten percent from the first draft. Yay! Lots of little stuff to take care of, but I think it’s about where it needs to be. Its name, by the way, is Home. In celebration, here is video of David Pastrnak’s hat trick against the Maple Leafs last night. That third goal is simply amazing.